New siding is one of the best ways to give your home a facelift and add value, but which type is right for you? 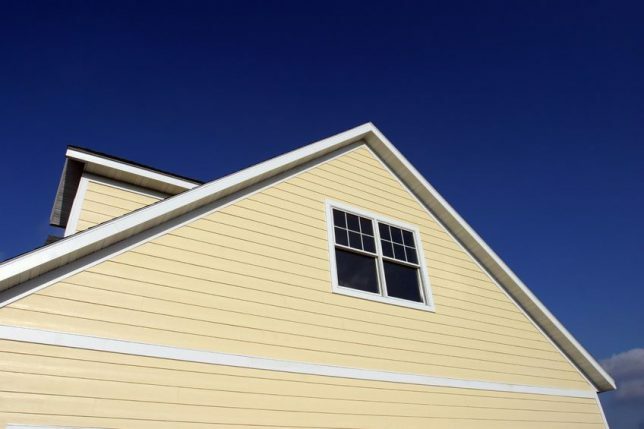 Before you hire a siding contractor, get familiar with some of the differences between types of siding, and the pros and cons of each. Pros: A wide range of textures that mimic shake or shingle styles make vinyl siding a common choice. It can be installed over wood, with vertical and horizontal panels available. It’s also moderately priced and requires very little maintenance. Because it comes in solid, pre-finished colors, it will never need repainting. Some of the newest types even offer a layer of polystyrene that adds insulation to your home. Cons: Proper installation is very important, because it can warp if it’s not done right. You’ll also have a lot of noticeable seams, because the standard 12-foot-long panels will need to be overlapped. There are longer panels on the market but they cost about 30 percent more. Pros: This is the newest type of siding on the market. It does a great job of simulating wood grain and it’s very durable, able to withstand cold winds and climates. Made from recyclable materials, cement fiber siding is installed and can be cut like wood siding. Style choices include shingle or shake, stucco and beveled, as well as trim pieces that let you use it for design features. You can also choose from pre-finished surfaces or primed. Cons: Depending upon your choice of the style, the cost can be high. It’s also very heavy, and requires special tools and methods, which can make it a very challenging DIY project. Pros: Much of the charm of historical homes’ exterior comes from their detailed wood siding, and it’s still a popular choice for new homes. A broad range of textures, finishes and styles are available, as well as horizontal (clapboard or beveled) and vertical (board or plank) options. Cons: It can be a challenge to install wood siding over existing siding, and it’s well-known that damage from insects or rot are a possibility. Splitting and warping can be problems as well, and you’ll need to maintain its finish with paint or stain. Pros: Aluminum siding is a very low-maintenance material and is frequently used in new homes. Buyers have their choice of several pre-finished colors, plus various styles of vertical and horizontal panels. It’s known for its durability, and the newer option of vinyl-coated aluminum siding overcome the paint issues that older aluminum siding can have. Cons: Although it’s durable, sometimes the pre-finished paint can fade or can run down on to brick wall sections that may be below the aluminum siding. It’s noisy, too, and can be relatively easily dented by high impacts. 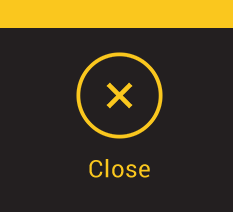 Plastic- or vinyl-coated types can be costly. Pros: Low-maintenance, highly durable stucco is resistant to pests and fire. Its colors are solid throughout, so repainting isn’t needed. If it’s well-maintained, stucco can last as long as your house does. It coordinates nicely with other types of siding, so it can be used for a wide range of architectural features and details. Cons: With extensive prep work necessary, installing stucco is definitely not a DIY job, and not just any contractor can be trusted to do the job right. You’ll need to spend time finding a reliable siding contractor with solid stucco installation experience. Leave your siding project to the Contractor Connection pros. Your siding’s good looks and durability depend on expert installation, and that depends on your choice of siding contractor. 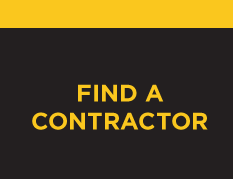 Make your decision simple with Contractor Connection’s network of experts. The siding contractor we match you with will have already been thoroughly vetted and qualified to do the job. Ready to get a free estimate from a siding contractor you can trust? Just enter your ZIP code at the top of the page.